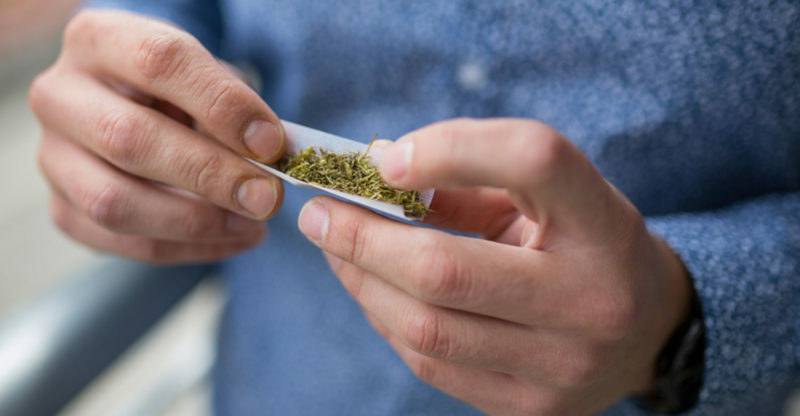 Three other states – Florida, Arkansas and North Dakota – will be deciding whether to permit marijuana for medical purposes. Montanans will vote on whether to ease restrictions on an existing medical marijuana law. 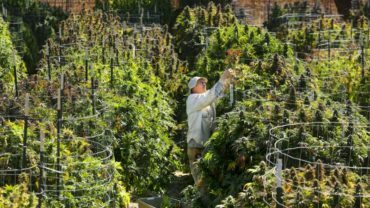 According to Gallup’s new poll, released this week, 67 percent of Democrats support legalization, compared to 42 percent of Republicans and 70 percent of independents. Support among adults aged 18-34 was 77 percent, compared to 45 percent among those over 55. Gallup’s findings were similar to those in a survey released Oct. 12 by the Pew Research Center. It found that 57 percent of U.S. adults supported legalization of marijuana, up from 32 percent a decade earlier. “More politicians – presidential candidates included – would do themselves a big favor to take note of the clear trend,” he said in an email.